Mario, age 13, had never learned much about what it’s like to live outside of San Francisco, let alone the United States! A student from John Liechty Middle School in Los Angeles writing his reflections on the video and lesson. 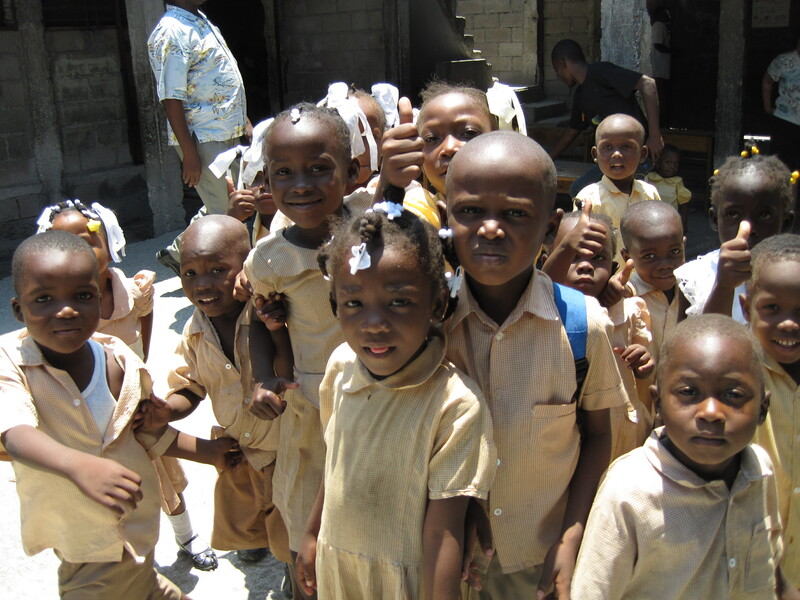 Students from a primary school in Cité Soleil, Port-au-Prince, Haiti, on recess in their school yard. Reflecting on the systems involved in your own life and how those systems affect the lives of others is an important step in becoming globally aware. But what about putting this awareness into action? 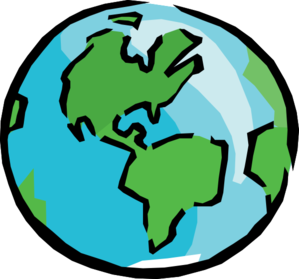 For BTB, global awareness is not about teaching students a list of trivia, capitals, or facts and figures about a country for them to memorize. Nor is it about taking the easy way out and perpetuating cultural stereotypes in the interest of “learning” about “other” cultures. Instead, global awareness is about fostering opportunities for engagement, creating meaningful connections, understanding the connection between oneself and another, and examining how the choices we make and the actions we take locally, will have (and already have had) ripple effects globally. 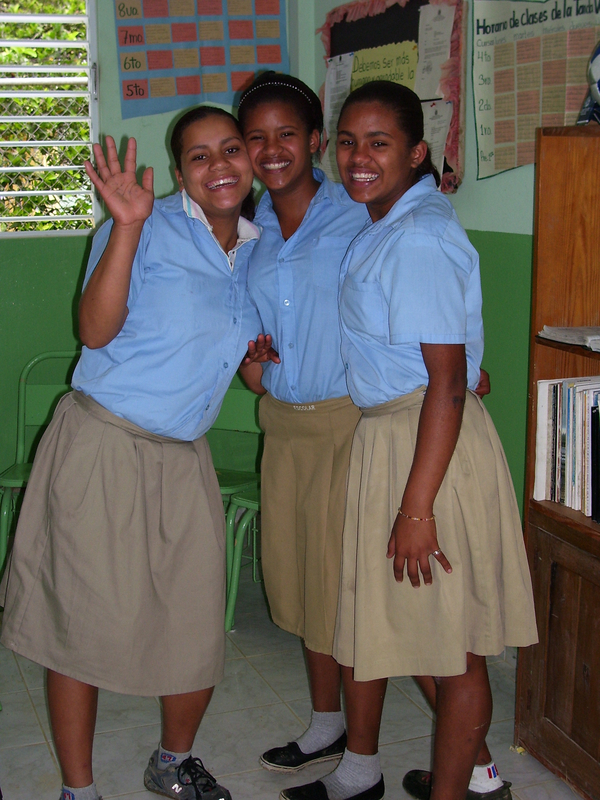 Ultimately, our students learn that being a good global citizen means trying to be the best person you can be every day, both for yourself and for others.